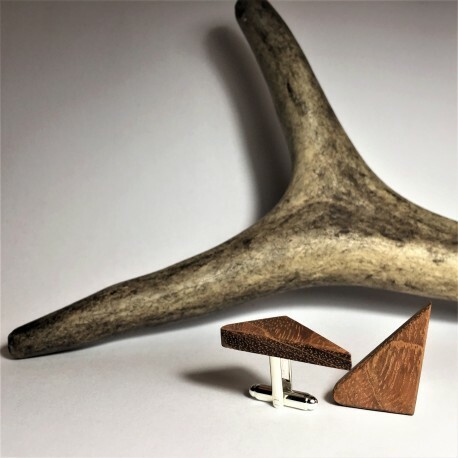 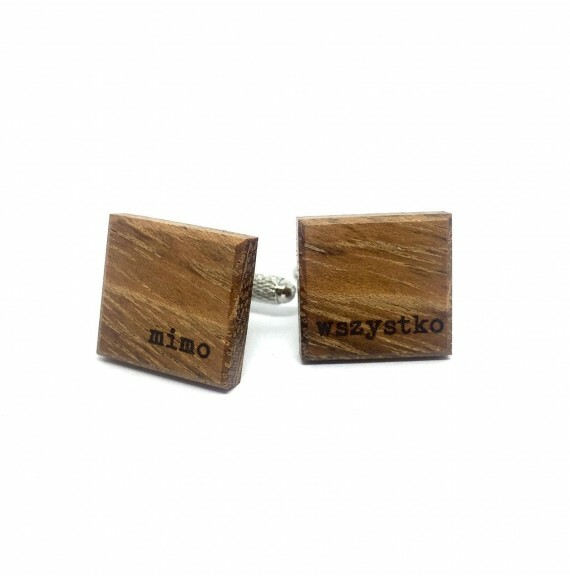 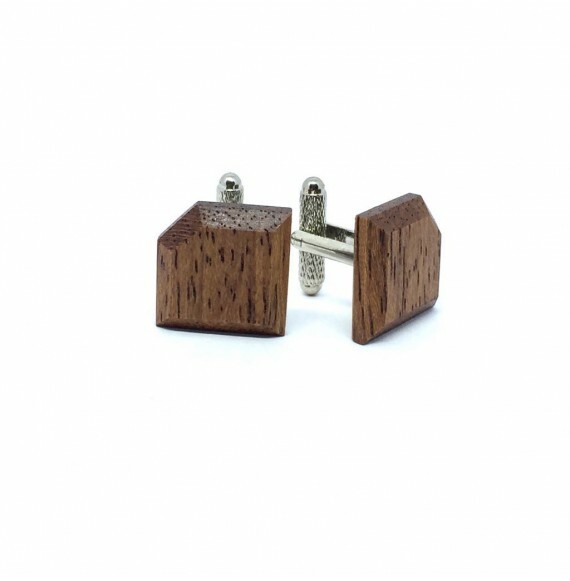 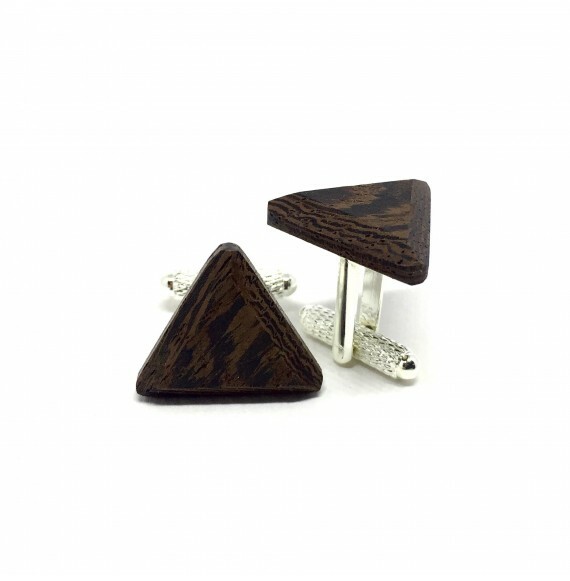 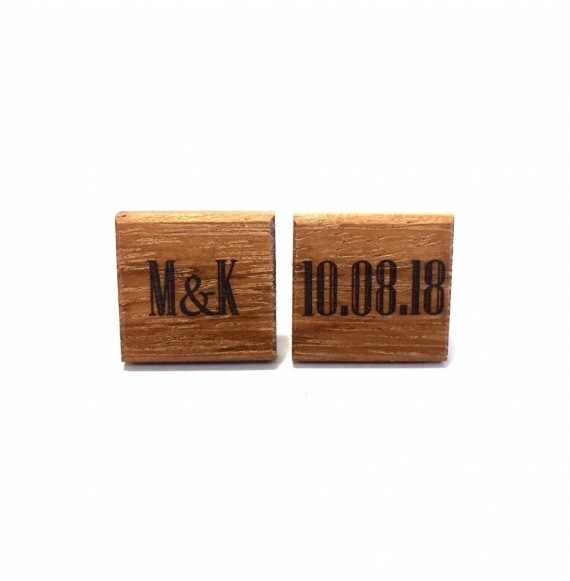 Hand-made wooden cufflinks in the shape of squares. 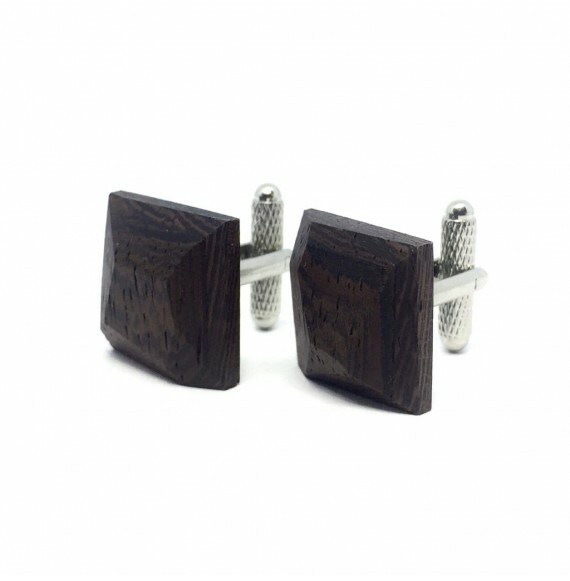 The cuff links have horizontal rings and phases around. 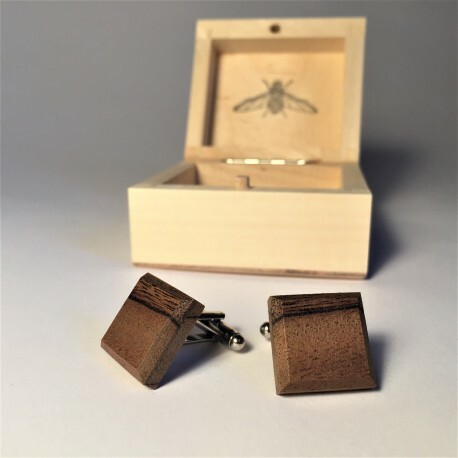 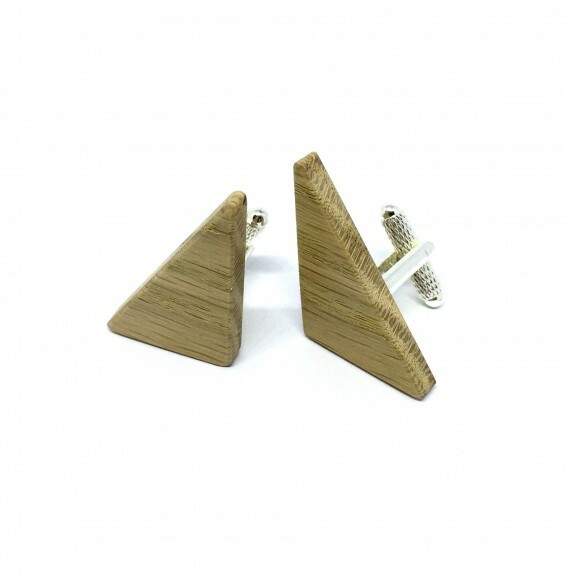 Cufflinks packed in a company cardboard box, however, there is an additional possibility to buy a wooden box that perfectly fulfills the function of an elegant gift package in the form of wooden cuff links.